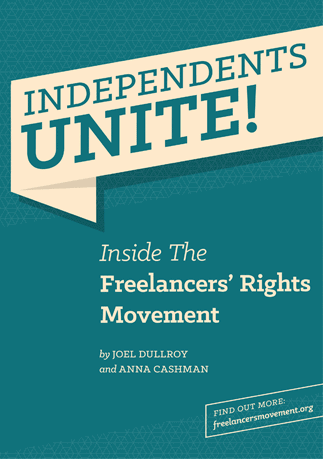 Around the world, independent workers are getting organized. No longer an ignorable minority in society, freelancers are waking up to the potential power within their growing number. They are combining through online communities, campaign groups, incorporated associations and even proto-unions to exert influence over their conditions. READ MORE. 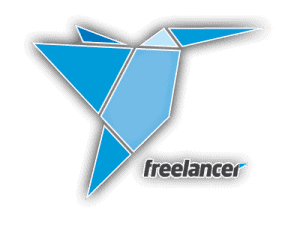 Freelancers are on the rise, growing from an unnoticed cog in the machinery of the labour force to one of its central gears. This is a fact experienced in daily work life by most people. Traditional workers increasingly find themselves interacting with freelancers as they send tasks out to external specialists, or sit next to temporary colleagues in the lunchroom. Dinner party job descriptions are peppered with references to independent and self-generated work. Companies are furiously commissioning reports on the “new way of work.” New businesses are springing up to service a growing market of solo operators. READ MORE.